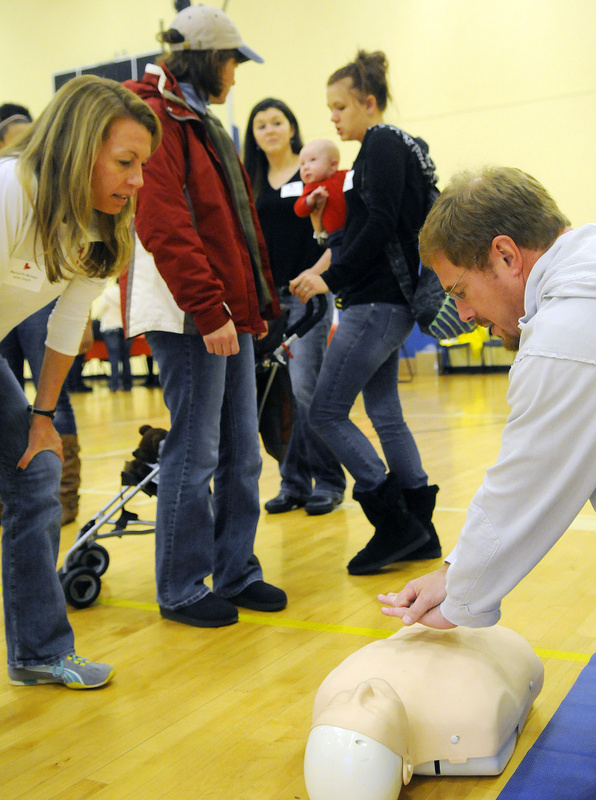 Inaugural event brings together families of children with congenital heart defects for fun and networking. AUGUSTA — Liz Roy stopped the soccer ball from bashing her in the leg with a casual flex of her foot and sent it spinning off for her sons to chase. In the bright, yellow gymnasium at the Kennebec Valley YMCA, her kids, Brodyn Rood, 5, and Bryton Rood, 7, joined the general deafening clamor and chaos of a pre-Halloween party aimed at families, including face painting, pumpkin painting, balloon art, games, crafts and healthy snacks. The only costume featured was a superhero cape, but not everyone had the chance to wear one. With an eye out for her children, she explained why only Brodyn would have a red satin Heart Hero cape. “He has hypoplastic left heart syndrome,” she said. The left side of Brodyn’s heart is underdeveloped, and no one knew until, at 7 days old, he went into heart failure at home. What followed was a trip to the pediatrician’s office and then to Thayer Hospital in Waterville, and a three-month stint at Maine Medical Center in Portland to recuperate from surgery and subsequent kidney and liver failure. Two more surgeries, a host of complications and the implantation of a pacemaker followed. None of that seemed to weigh on Brodyn on Sunday. He and his family traveled from Albion to take part in the inaugural Little Heart Hero Day, an event organized by the American Heart Association/American Stroke Association for families who are affected by heart defects. 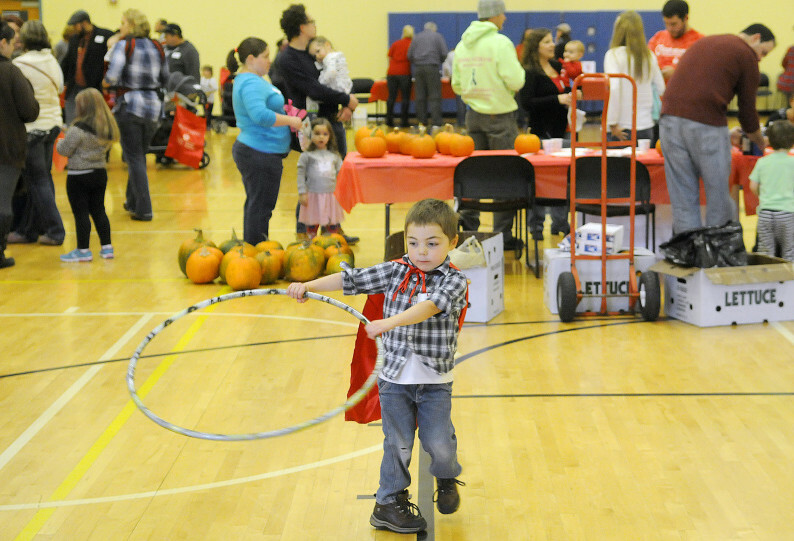 The event was designed to bring together children with congenital heart defects and their families from across Maine for an afternoon of games and networking. It also celebrated the successful passage into law of two bills: one to mandate heart defect screening with a pulse oximeter for all newborns, sponsored by Rep. Henry Beck, D-Waterville; and one that requires all high school students be trained in hands-only CPR, sponsored by Rep. Matthew Pouliot, R-Augusta. Both legislators were on hand Sunday. Organizers expected about 100 people to attend, including 20 heart defect survivors. Scanning the room, Roy spied Megan Allen, one of the first other “heart moms” she had met through a mutual friend on social media. Roy worked with Allen in getting the pulse oximetry bill passed. If that screening had been in place when Brodyn was born, his condition could have been diagnosed before he left the hospital, she said. “It’s good to share our story with other moms,” she said. Like Roy, Megan Trussell knows that having a child with a congenital heart defect can be isolating. Her son, Kasen Trussell, who will be 5 months old next week, underwent heart surgery just under a month ago to correct a hole in his heart and a double aortic arch with a vascular ring. “Basically, his heart was strangling him from the inside,” Trussell said. Unlike Brodyn, Kasen is not expected to have any more major surgery because of his heart, although he might need stents to expand some arteries. 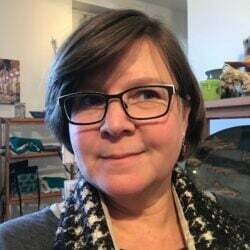 Trussell has gone to all the Heart Association events, and she has found a strong community of support among families with children with congenital heart defects.